Picking a gift for an architect may be a hard task. 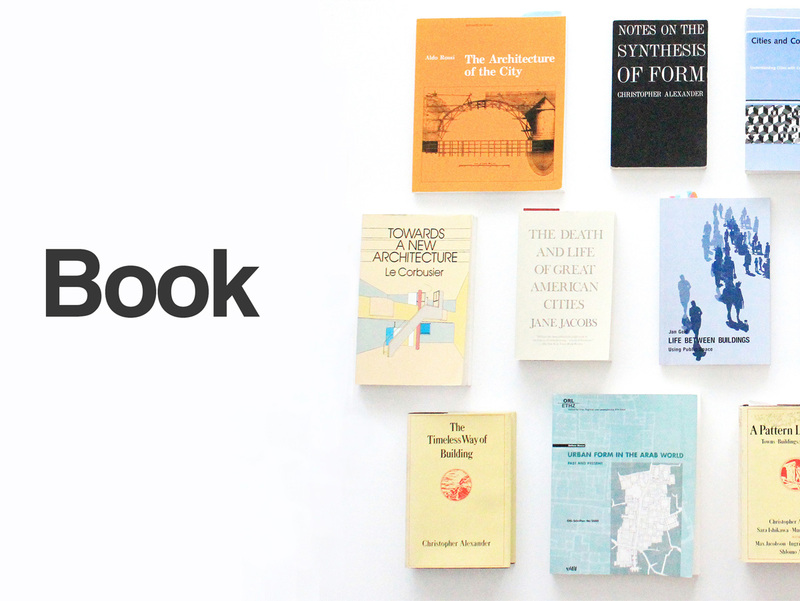 We have gathered a short list of gift ideas for architects. The list contains some of the objects we use on a day-to-day basis and we like for the quality of their design. 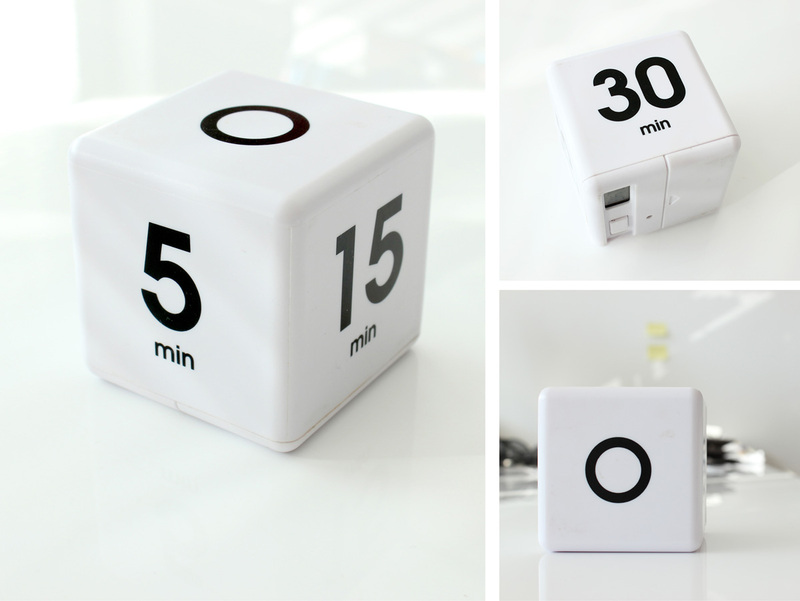 A useful minimal cube timer. We love it for the ease of use. Each side of the cube represents a time interval in minutes. 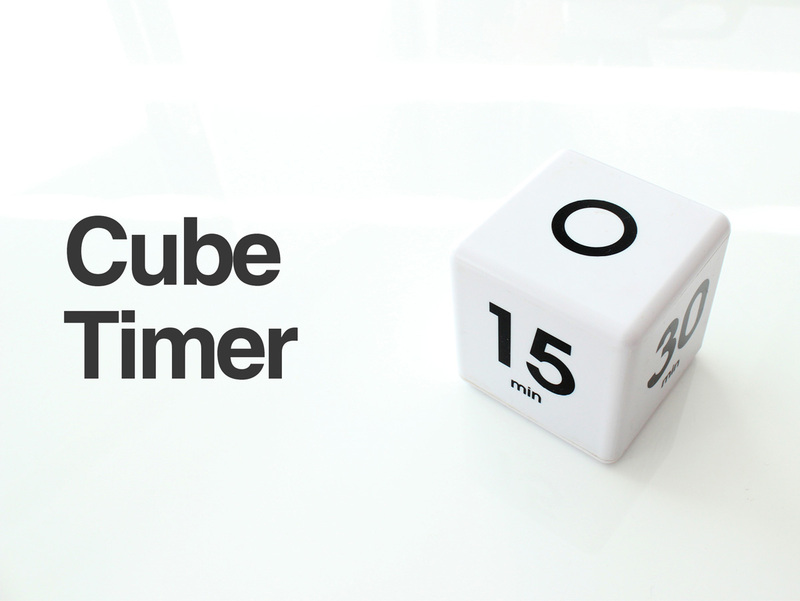 You can start the timer by just flipping the cube over. When the time is over the cube starts beeping. The build quality may have been better, but still – this is a great little timer. We love Vitra for the timeless quality of their designs. Herzog & de Meuron, Charles & Ray Eames, Jean Prouvé are some of the great designers that have worked with the company. 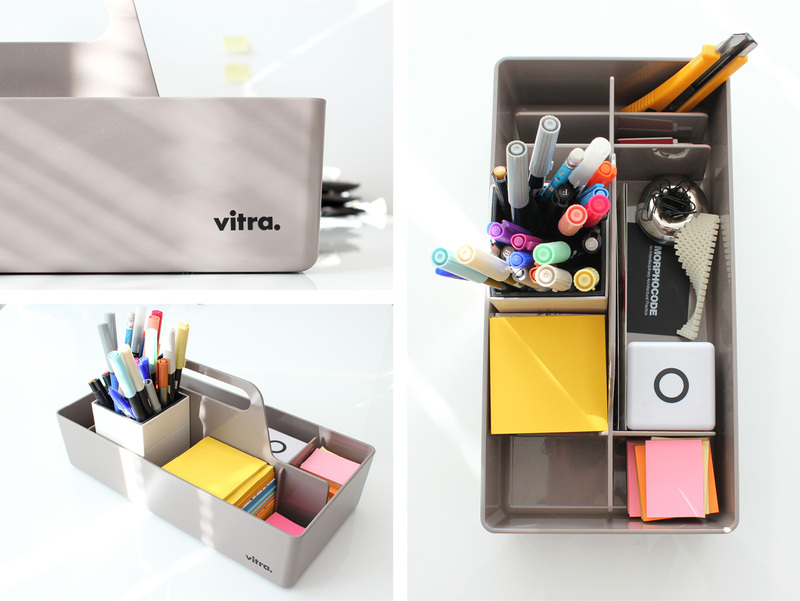 This beautiful toolbox designed by Arik Levy is a practical organizational tool. 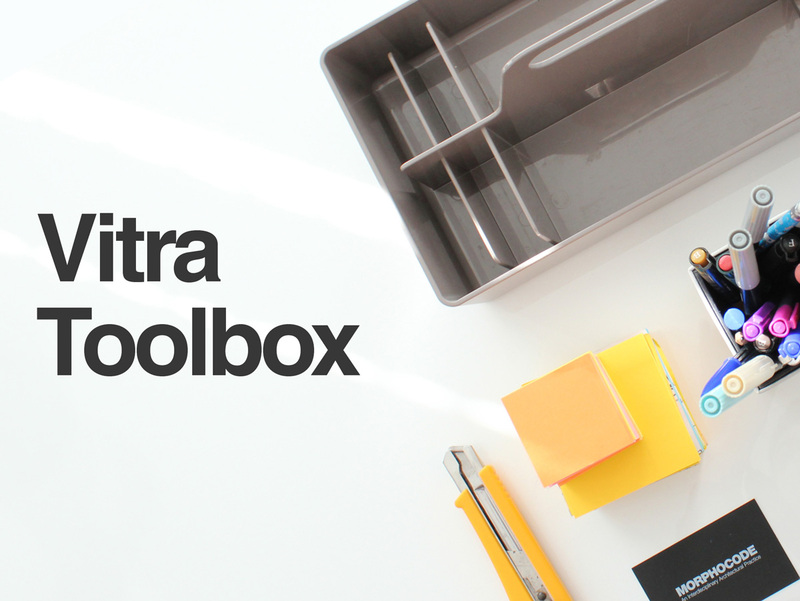 The toolbox is perfectly sized to host all types of office accessories. It helps us keep our desk in the state of “organized complexity”. 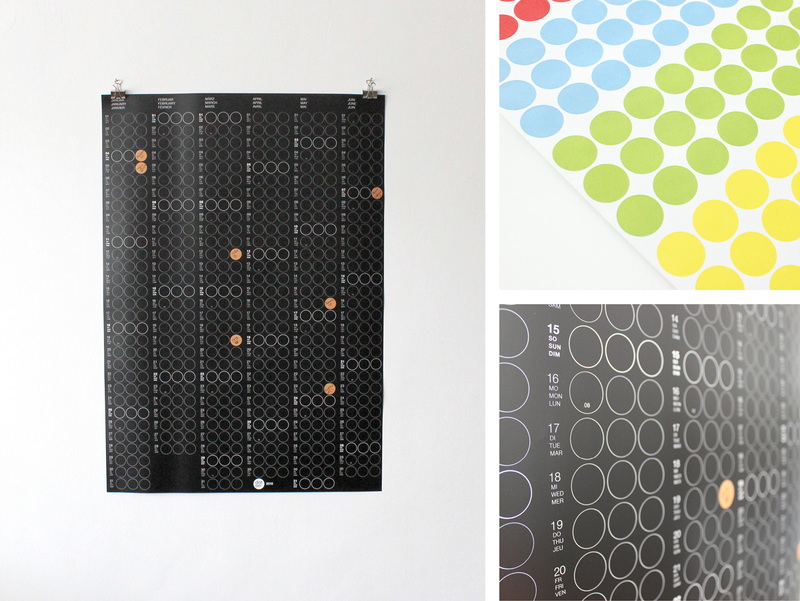 We have always wanted an easy and visual way to keep track of our calendar and stay on top of it. The Dot on Calendar seems to be the perfect match. 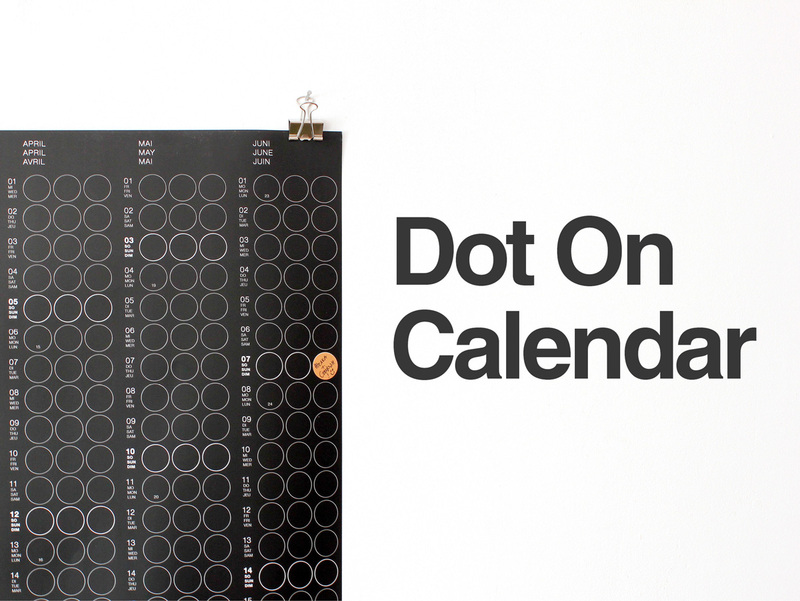 Each event is represented by a dot that you stick on the calendar. 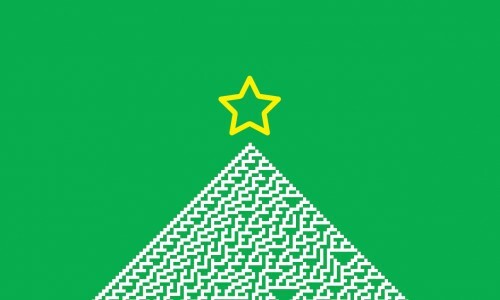 By the end of the year, the calendar should turn into a nice data visualization. 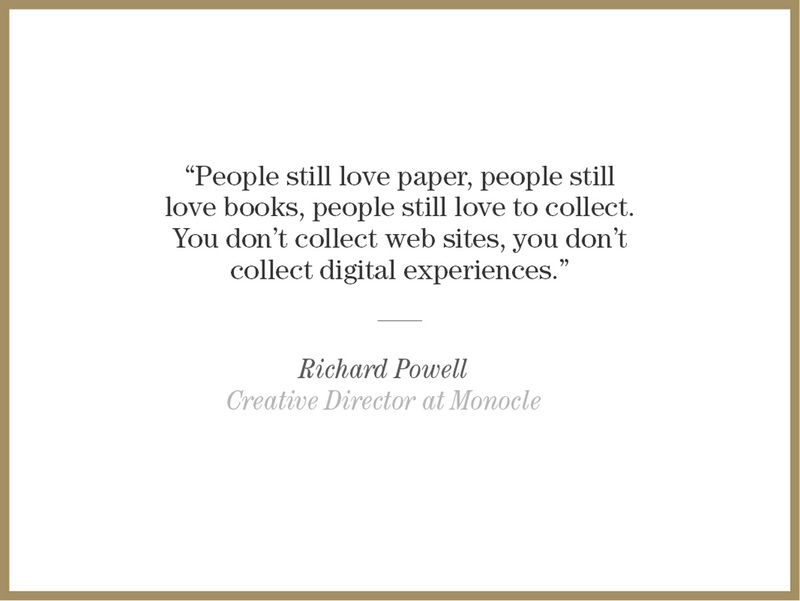 The dots will start to form patterns and we’ll see what Eduard Tufte refers to as “small multiples“. 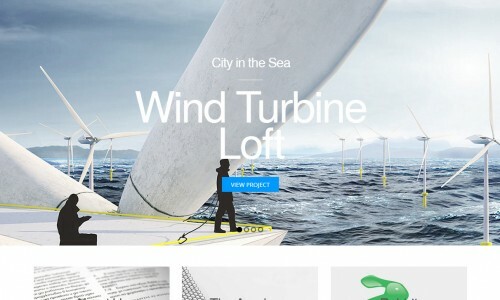 Big part of the architect’s work is digital. Keeping the data safe is important. 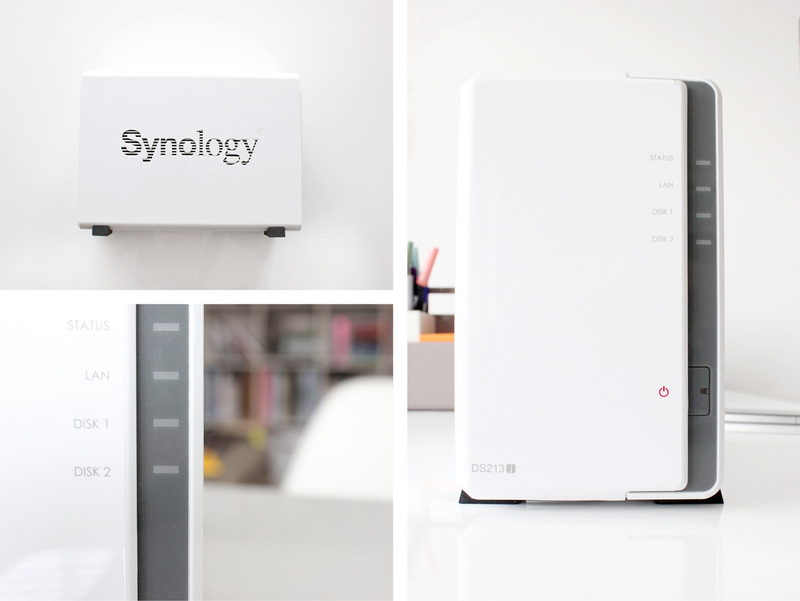 For this task, we rely on a Synology Disk Station. 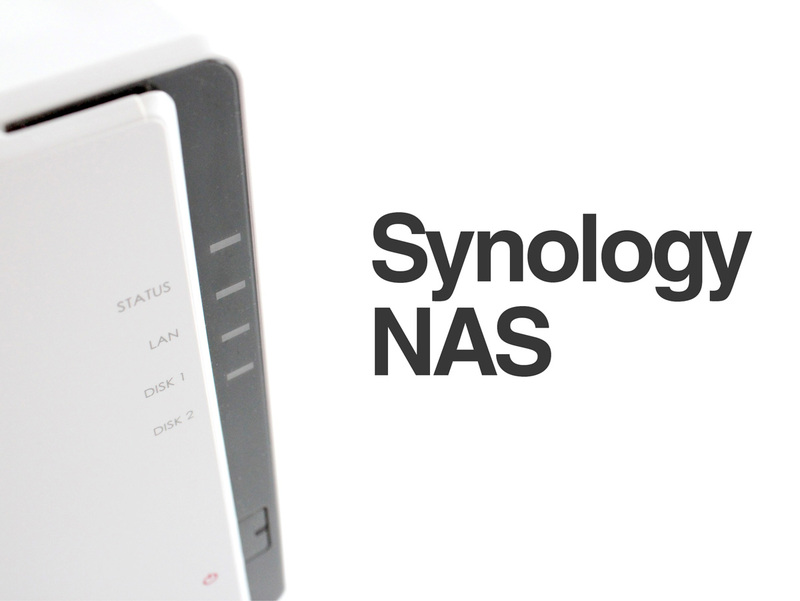 The NAS device replicates the data on two hard drives, so even if one of them fails, the other keeps the data safe. Synology provides great integrations with third party packages. You can backup the data on Amazon Glacier, install Git or even host a website or mailbox. It is also a great storage solution for photos and videos. You will need to buy the hard drives separately. We run our Synology DS with 2 x 3TB Red Western Digital hard drives. 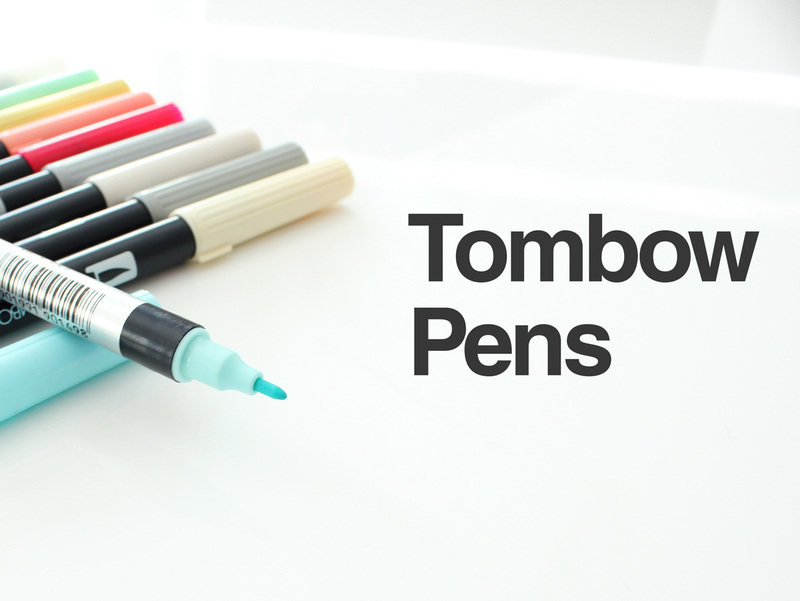 The Tombow pens are great for quick sketches and drawings. 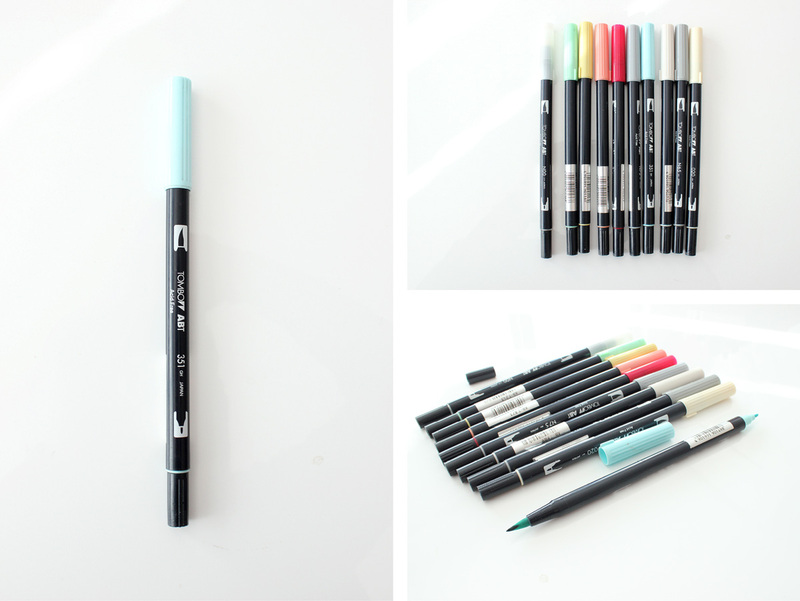 Each marker has two tips: a flexible brush tip and a fine tip. We’ve been using our set of pens for many years now and you can certainly recognize the japanese quality of the markers. 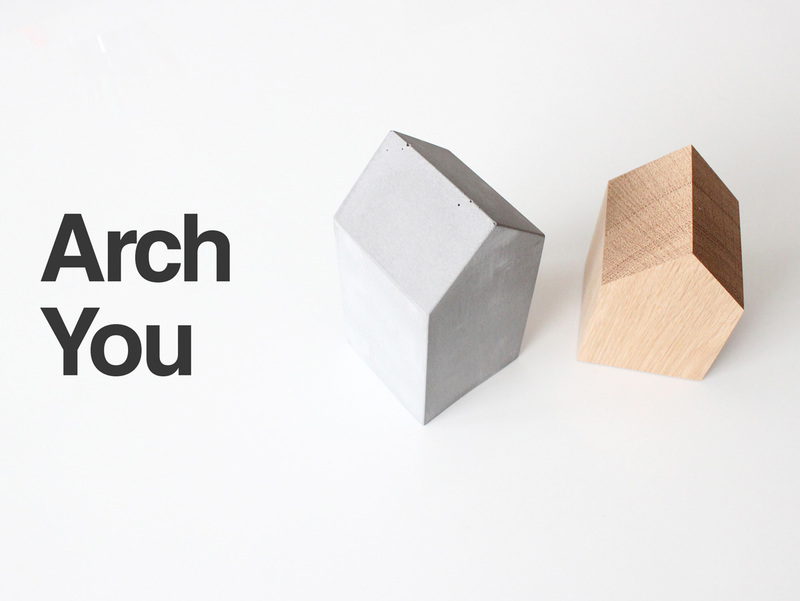 Arch:You is a collection of decorative houses designed by the dannish architect Anne Boysen. The minimalist houses vary in material and size: they are made out of wood or cast in concrete. 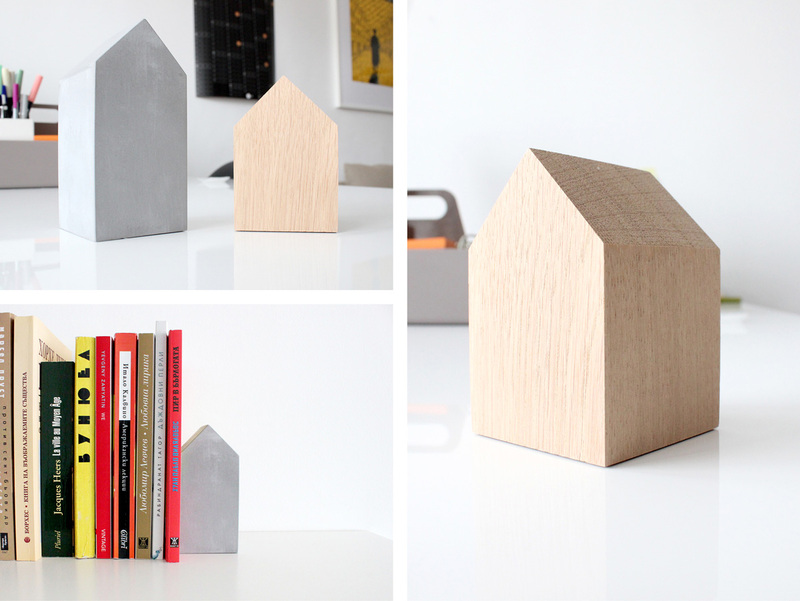 These small houses look great on the bookshelf and may be used as bookends.